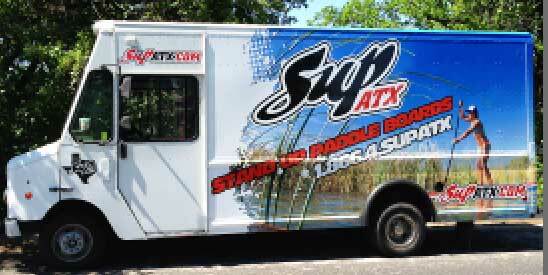 SUP ATX | Stand Up Paddle Austin Texas. 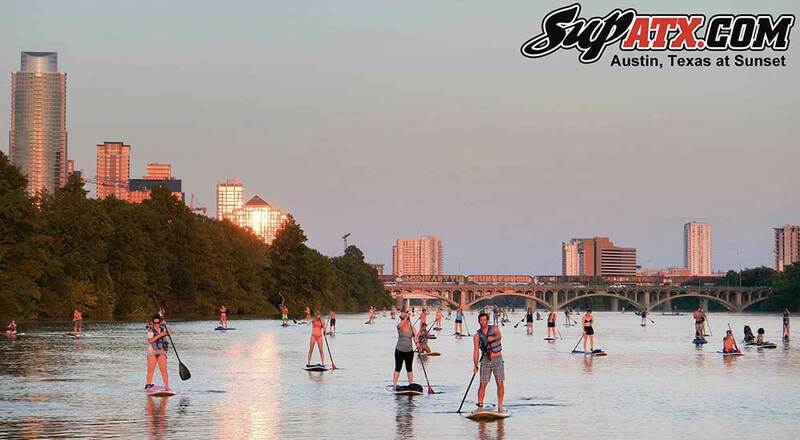 Paddle Board Sales, Rentals & Free Demos in Austin. SUP Austin! NEW! Watch the Trailer for "The SUP ATX Stand Up Paddle Journey from Malibu to Austin"